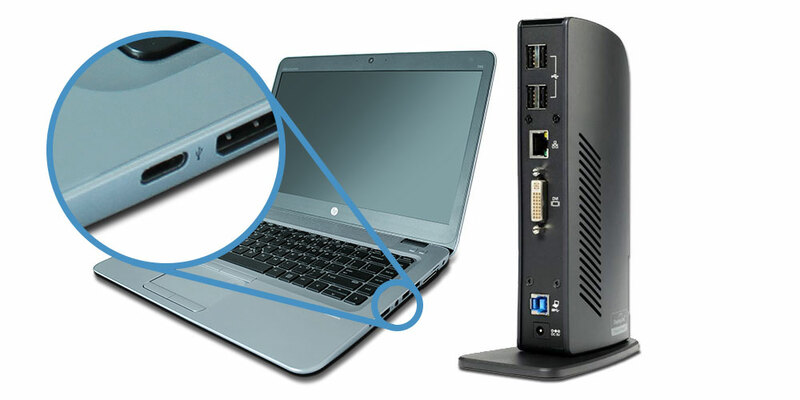 In 80% of companies more than half of all notebook and desktop computers have only USB-A ports. 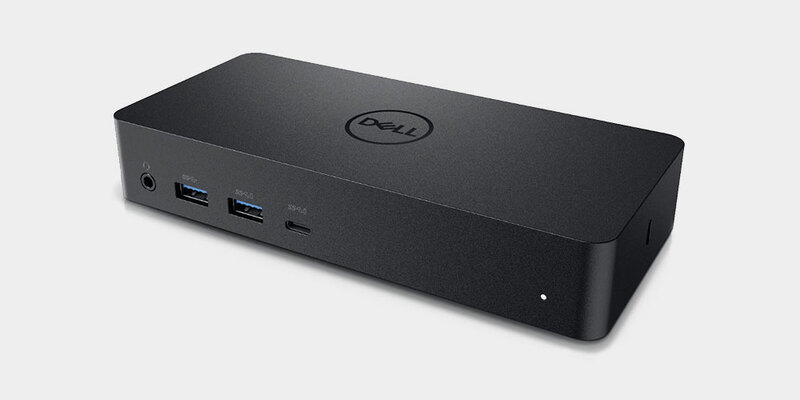 85% of IT administrators in large enterprises prefer docking stations that work with any OS. 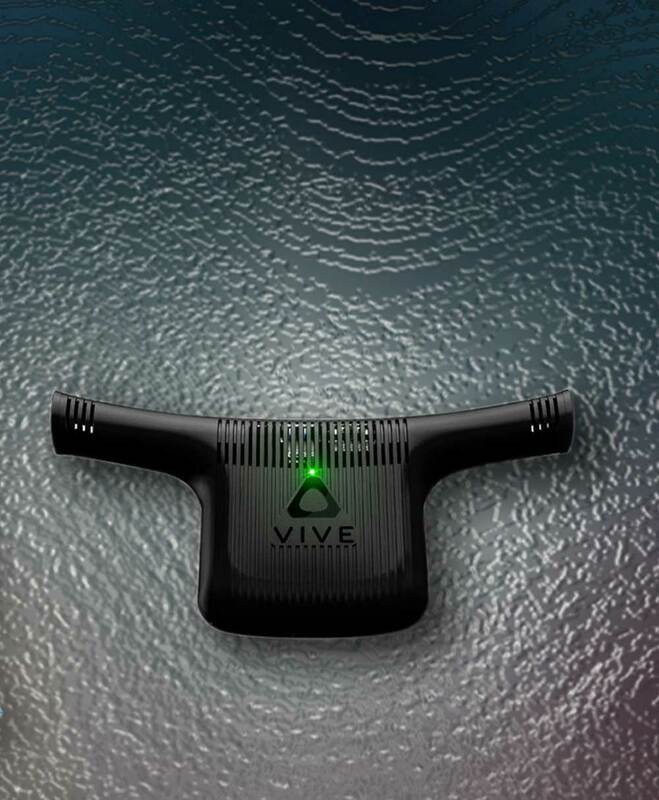 DisplayLink wireless VR technology allows freedom of movement without tethers, unlocking a whole new range of applications in gaming, simulation, education, and commerce. 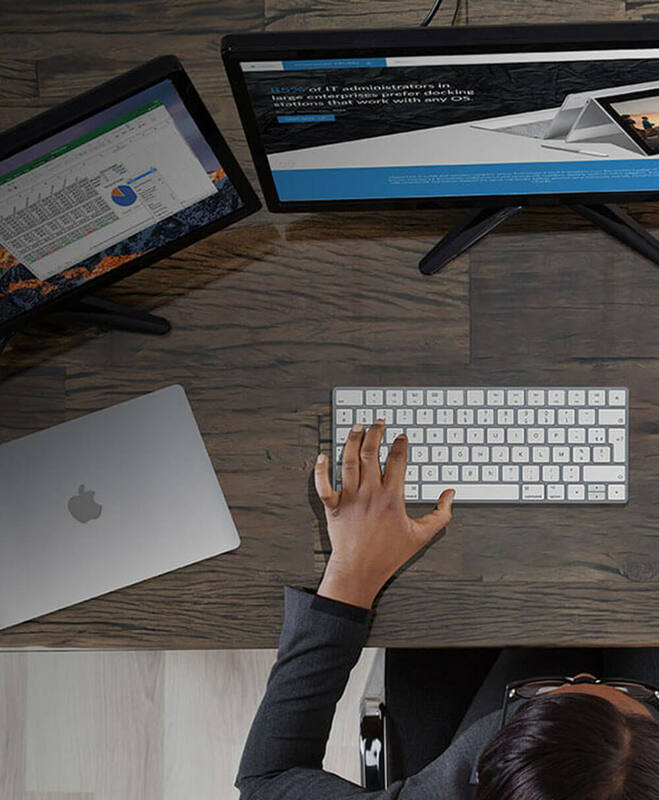 Extend your Apple MacBook to three 4K displays and boost productivity. DisplayLink takes care of your IT infrastructure needs. With our universal docking stations, your staff can use their own devices at work. DisplayLink is a chip and software company whose technology is used in products from the world's leading PC and peripheral brands. DisplayLink technology enables wired and wireless VR, monitors, docking stations, video adapters, and more. 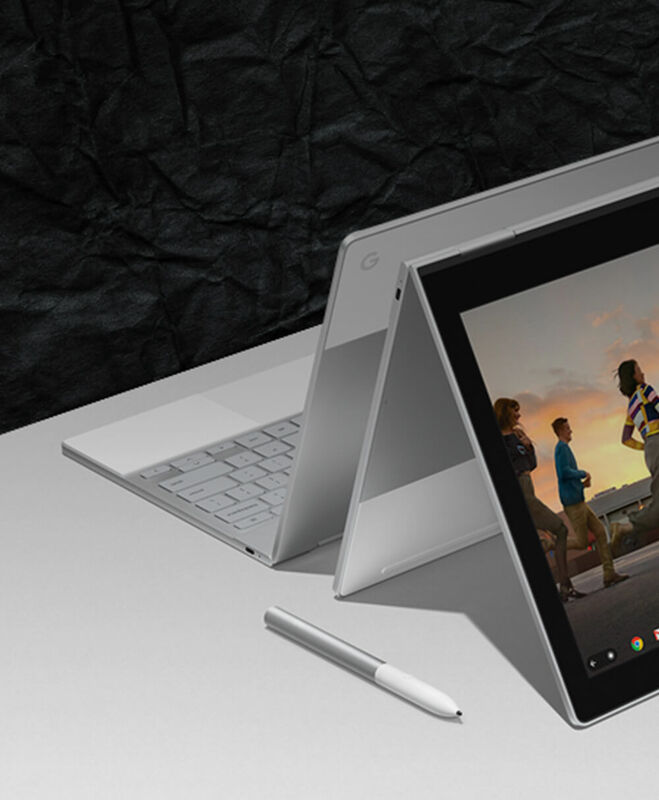 Products with DisplayLink technology support the latest notebooks, tablets, phones using Windows, macOS, Chrome OS, Android, and Ubuntu. 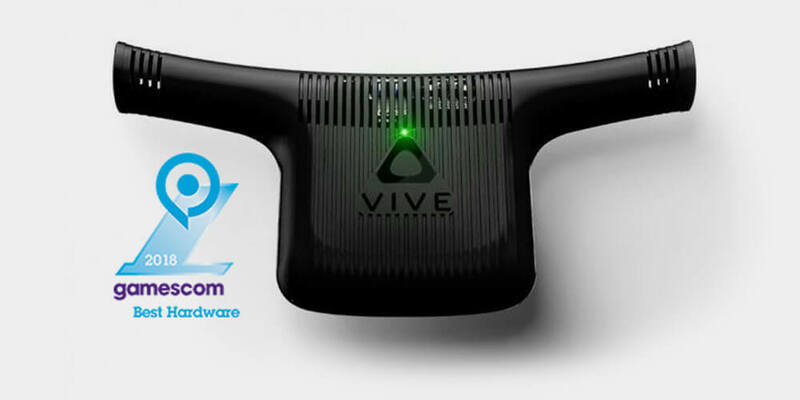 The VIVE Wireless Adapter, powered by DisplayLink, offers a near-zero latency VR experience that's fast, responsive and offers maximum performance. Build worlds, tear them down, venture into the unknown—all without skipping a beat. Plus, it's so lightweight, you'll barely notice it's there. Get the most of your workstation with two ultra-high-def monitors. Plug them in with the USB-C™ Universal DV4K Docking Station with 100W Power, which is Thunderbolt™ 3 compatible and supports both DisplayPort™ and HDMI. It’ll help keep your laptop, and your productivity, humming all day long as it delivers integrated power and charging for most USB-C laptops up to 100W. 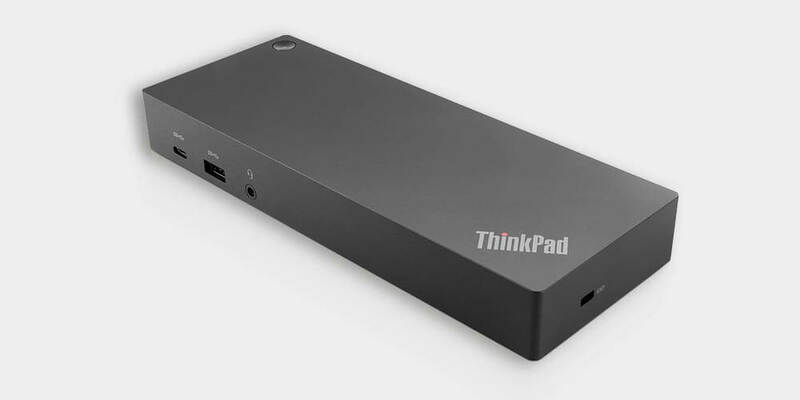 The ThinkPad Hybrid USB-C with USB-A dock expands the capabilities of most any laptop, new or old, making it perfect for enterprise customers with mixed-PC or shared-desk environments. Featuring enterprise-class manageability, like PXE boot and MAC address pass-through, the ThinkPad Hybrid USB-C with USB-A docking station offers three high-speed USB 3.1 ports and dual monitor setups up to 4K resolution. 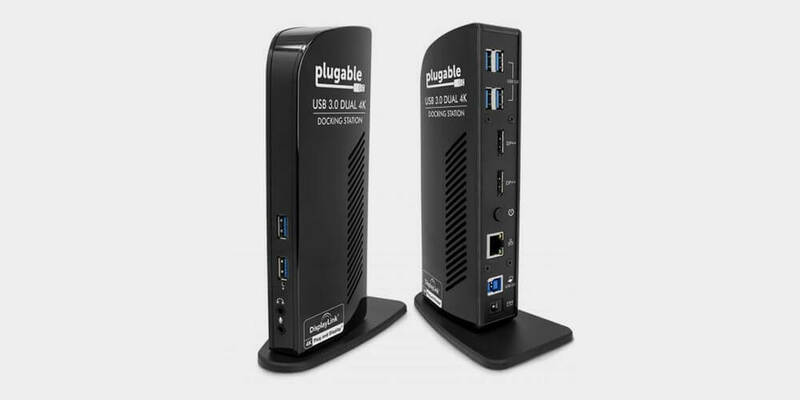 A one-stop upgrade for your Windows laptop or desktop the Plugable UD-6950 USB 3.0 Dual 4K Docking Station allows you to connect up to two additional monitors and up to eight accessories through a single USB cable. 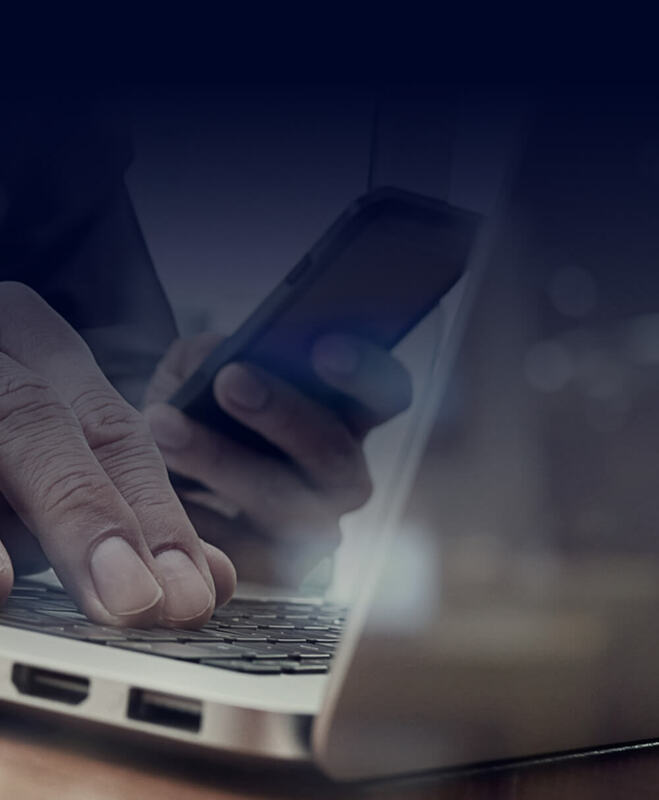 Improve your business productivity and support costs. 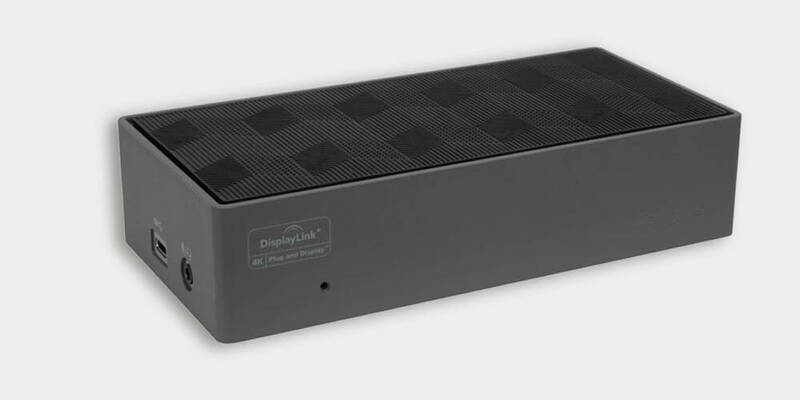 DisplayLink technology enables forward and backwards compatibility for USB docking. 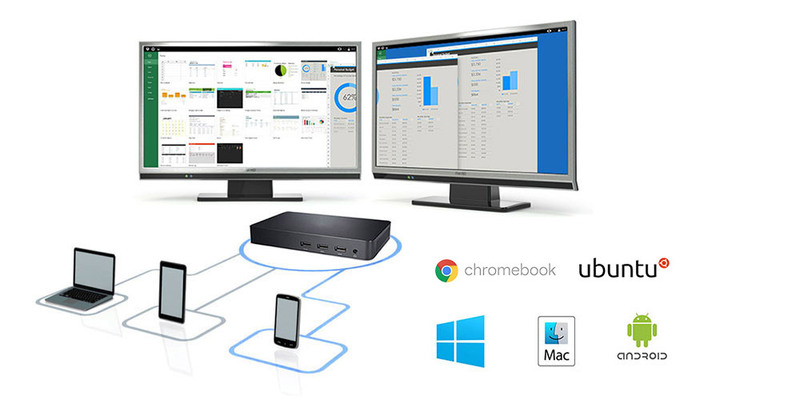 It enables easy transition to computers and devices enabled with the new USB–C connector..
See how DisplayLink universal docking improves productivity.